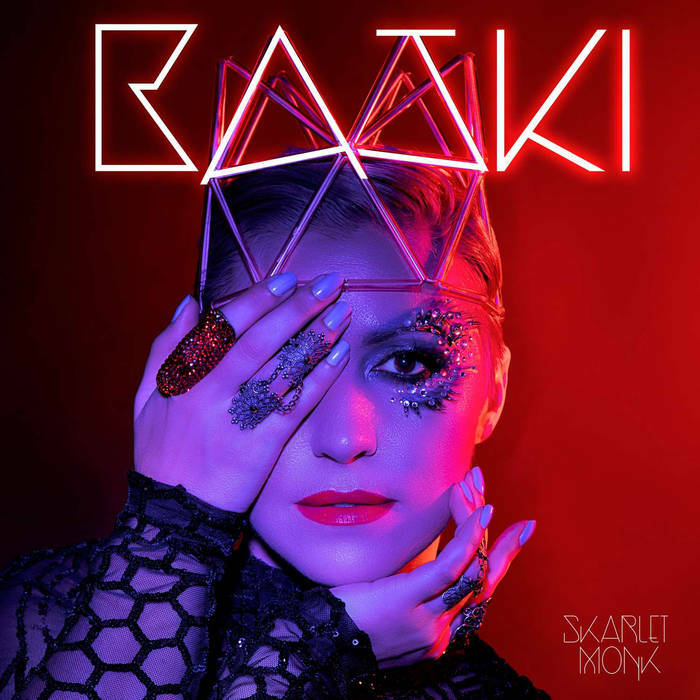 Stream Scarlet Monk's New Album "Bajki"
DCWS recently featured the music video "Short Film” by Las Vegas based vocalist, songwriter, producer, performance artist and dancer Scarlet Monk and now we’ve got her just released second solo album “Bajki” ready for you to stream and share. The overall vibe of “Bajki” (pronounced Bye-Kee) is ambient and moody. On the album, chill house vibes dance with Scarlett's jazzy vocals over kicked up eclectic world beats. Tracks like “Sincerely Scarlet” and “No Doubt” show off Scarlet’s vocal range and ability yet while her light silky riffs over dark chords appear to be her signature sound, there are some variants. On the track “Get It Together”, pop meets trip-hop and on the title track “Bajki”, she plays the background vocally as rappers Rita J and Dee Jackson tell their stories. The following and last track “Bajki-Your Story” is simply the instrumental along with Scarlet’s vocals giving the listener an opportunity to tell their own story which is not only engaging, it is of course very dope. Do yourself a favor and stream Scarlet’s very DOPE new album “Bajki” right now, share it, and enter the contest to tell your story.